Reduction Polyaxial Screws are available in variety of sizes. Constant core diameter with self-centering feature. Adapted for management of spondylolisthesis. Optimal screw positioning and improved safety. 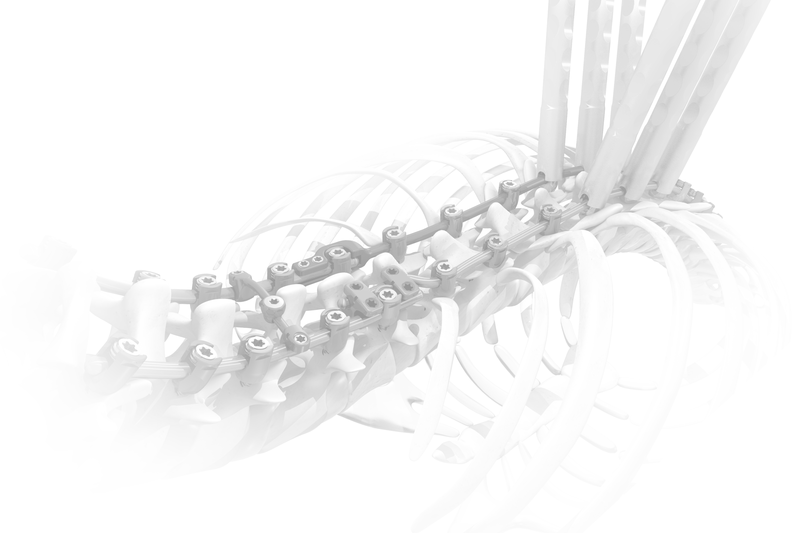 Designed to securely anchor the screw Implants in both the cortical and cancellous bony anatomy. Designed to deliver torque securely under high load applications. Provides a low-profile connection for instrumentation with exceptional mechanical stability. Minimizes the Implant height above the bony anatomy. Easier alignment and lower stress forces on the pedicle. 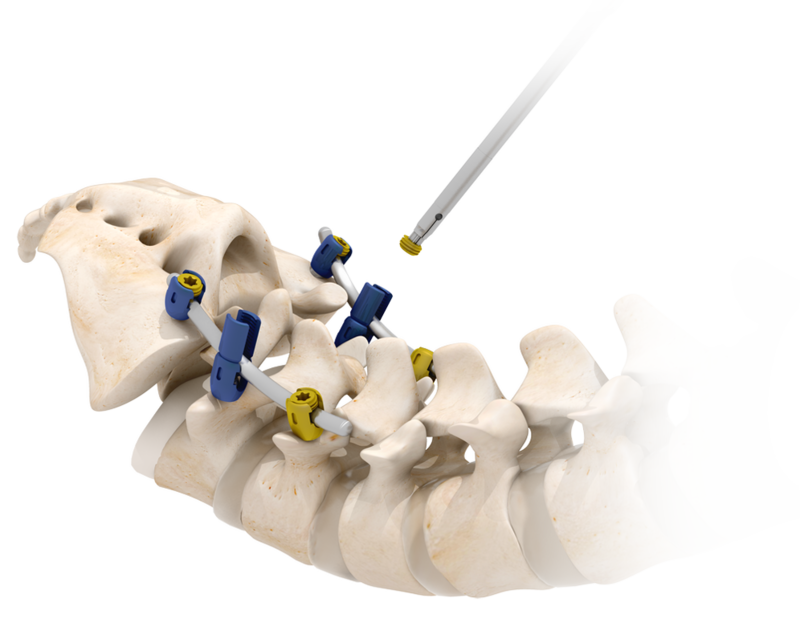 Designed to withstand reduction, sagittal & coronal alignment and derotation maneuvers. Allows easy and efficient instruments interface.